Browsing articles in "daily pleasure"
This timelapse video is a collection of footage shot over the last year and a half around the western half of the United States. The shots ranged from very different locations. From Montana to Arizona and most weren’t easy to get to but of course that makes them worth going to. The locations captured ranged in temps of 100 degrees to -9 degrees and in elevations of 12,000 feet to 225 feet below sea level. It took over 15,000 captured still images to make this video. I would like to thank the companies that provided motion control equipment. The TB3 eMotimo that I used along with the Dynamic Perception Stage Zero was a huge help in getting some of these shots. There will be a follow up video to this one that will cover the urban aspect. Hey, my dear HG readers! Just a short update on my last day of my holiday in Campo Ligure. Lovely small town in Italy, near to Genova. The best place to eat pasta, and the best pesto I’ve ever tried in my life! Here’s a (quite random) selection of my favourite songs and tunes from the past few weeks. 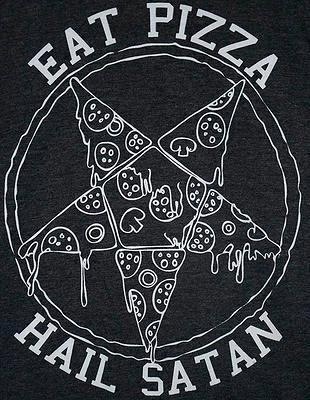 Enjoy, eat pizza and hail Satan! Many thanks for the link to Elnar! Mainstream media is bad for you. Mmmmmkay?